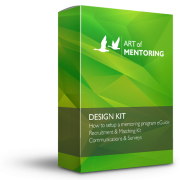 Design, implement and manage a mentoring program that works for your organisation. Our online templates, guides, tools and support are all that you need to create professional mentoring programs that engage with all stakeholders. Start a new program or improve an existing one, using extensive and customisable online resources, training, and responsive support that’s accessible from anywhere. 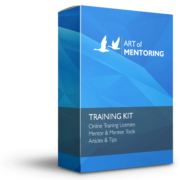 Everything you’ll ever need for your mentoring program! 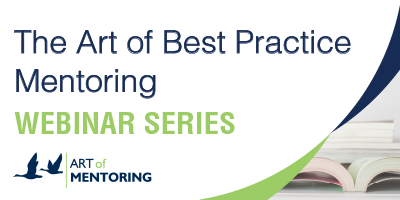 Build an expert mentoring program that engages. 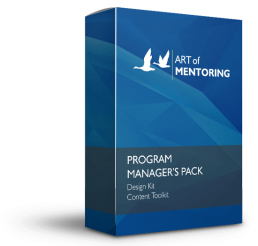 The Program Manager’s Pack combines both Design and Training Kit features to create an end-to-end solution in a single package.